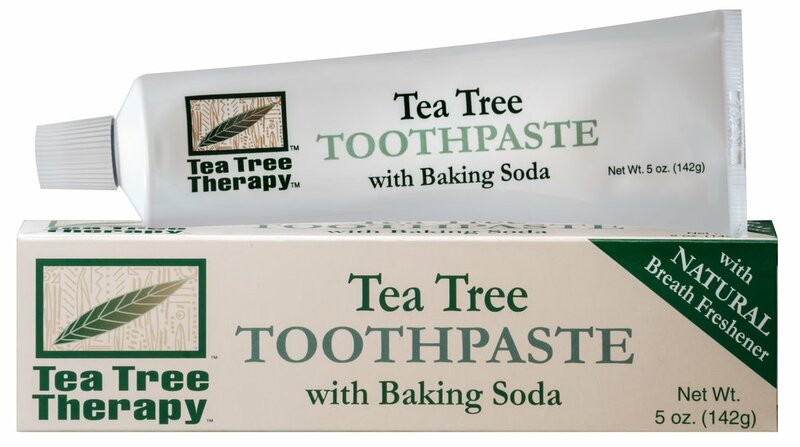 The all natural dual cleaning system in Tea Tree Therapy Toothpaste provides both Calcium Carbonate and Sodium Bicarbonate. Therapeutic grade Tea Tree Oil with its natural properties controls the bacteria which causes plaque and tartar. Parsley Seed Oil will naturally freshen your breath. Manufactured by Tea Tree Therapy Inc.